Plug and play - works out of the box. No need for engineer for system setup. Average setup time per luminaire takes less than a minute. Works every day as it should as dimming schedule is saved in each luminaire. No more performance issues due to communication failures. On average 3-4 years payback period. Very low system setup cost. Low maintenance costs. Transparent pricing, no hidden fees. 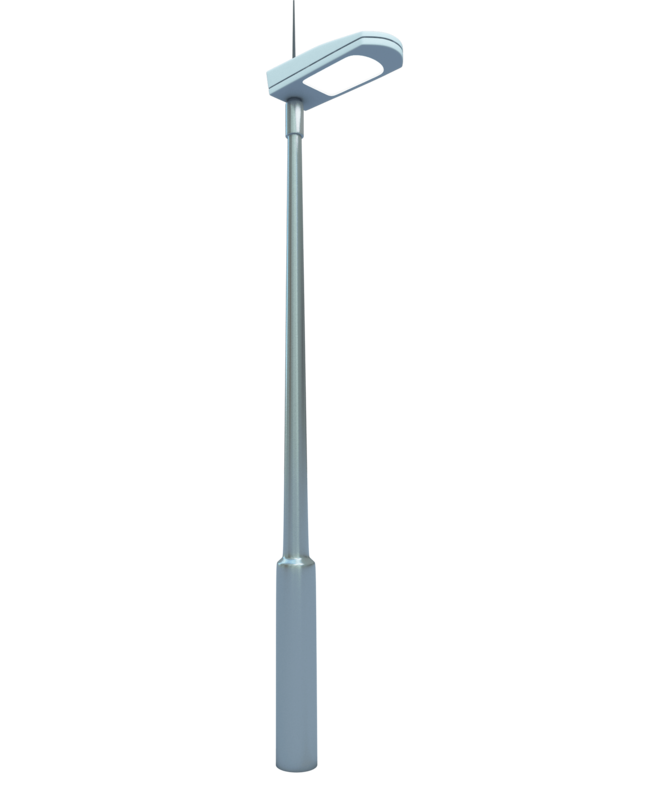 fully connected Central Management System for Smart Street Light installation with remote management and feedback. Internet of Things (IoT 2.0) in not just connecting physical devices to internet. Real revolution with Internet of Things will occur when those connected devices will become also smarter, not only fulfilling orders from Cloud Server, but will be able to make contextual decisions and actions. These devices are communicating with each other on local level, providing service to other devices and using services provided by other devices. They take actions based on the information received from other devices.